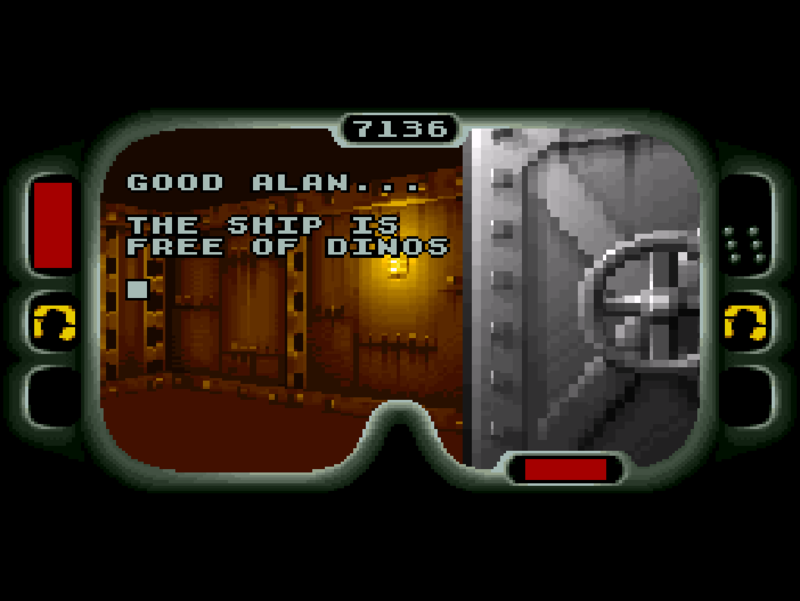 This entry was posted in Jurassic Park, SNES and tagged Jurassic Park, SNES. Bookmark the permalink. A. 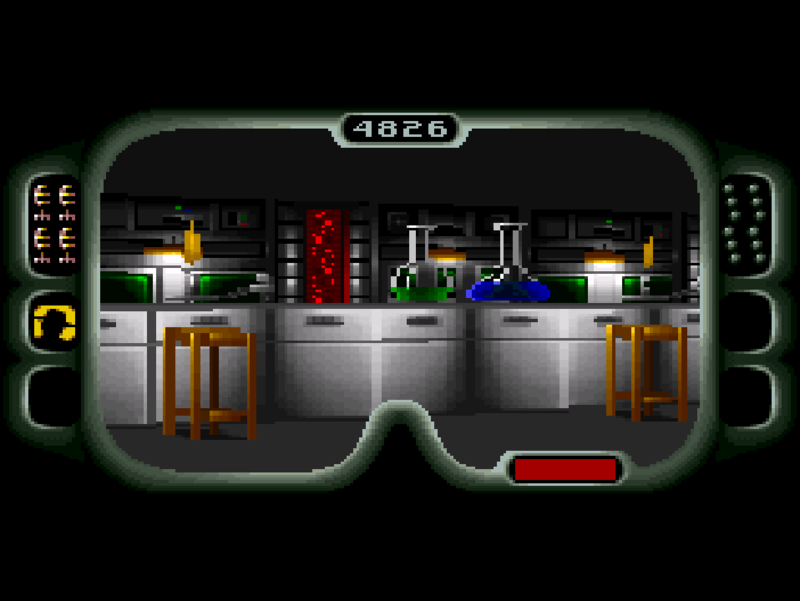 It has a look remarkably like a mid-90s era PC game. 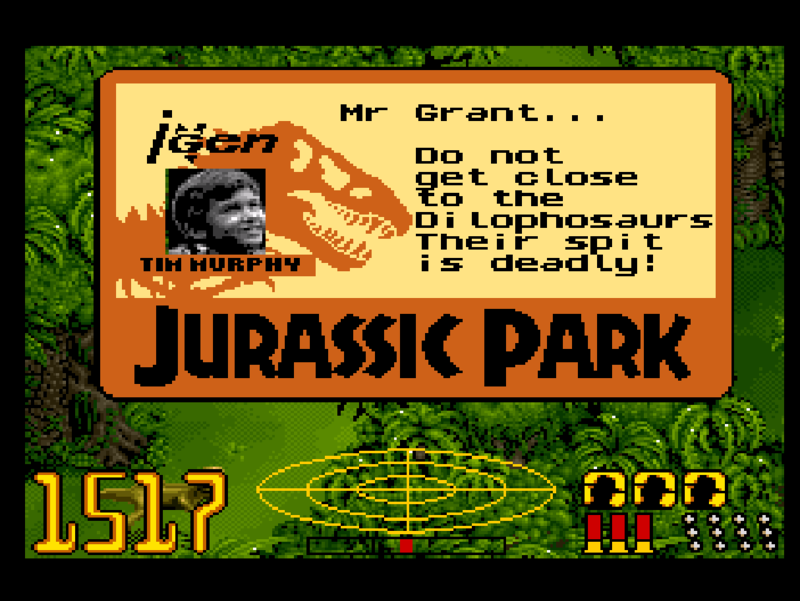 And B. you forgot Jurassic Party 3D. 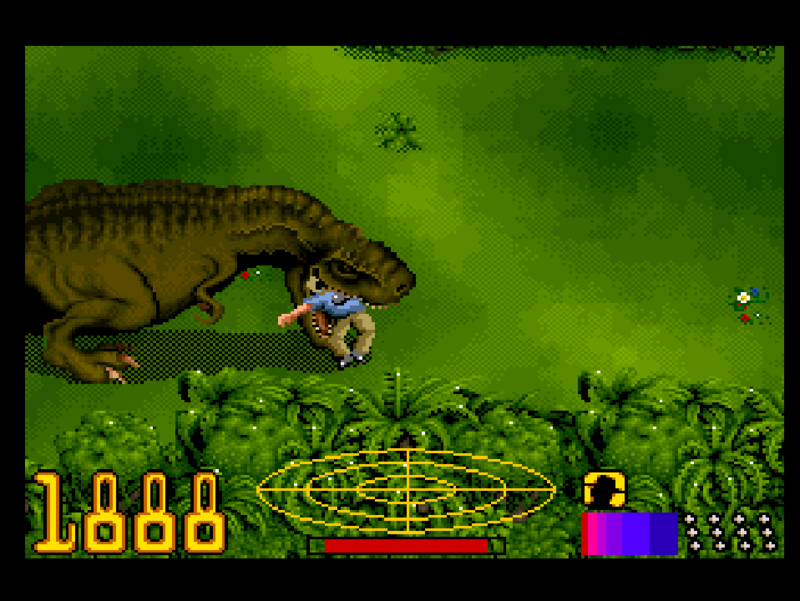 I think Jurassic Party would be an excellent game. 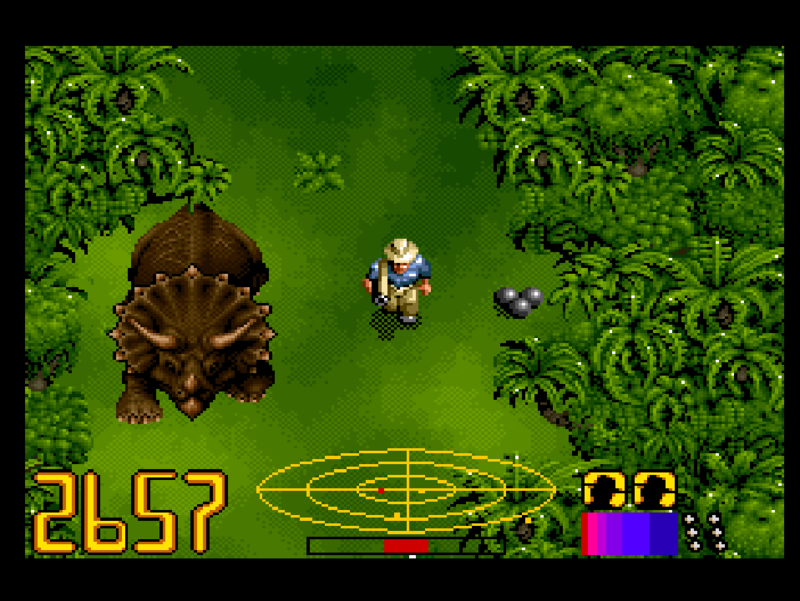 You could play as gallimimus trying to trample the most park goers, raptors trying to open more doors than the others, or T-Rexes re-creating their favorite moments from “Hungry Hungry Hippos.” Brilliant idea!